All of our Enamel Cufflinks have been handmade in England with meticulous attention to detail. The enamel of each pair of cufflinks is hand painted using traditional methods then fired to the highest quality giving it a magnificent marble translucent appearance. 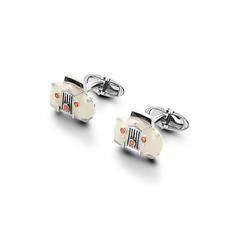 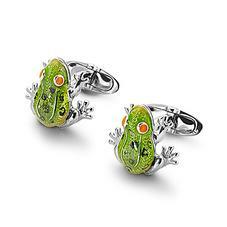 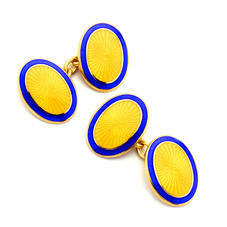 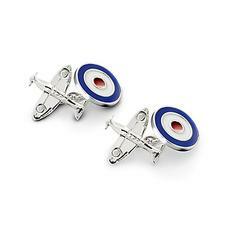 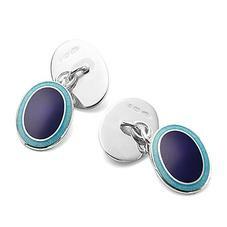 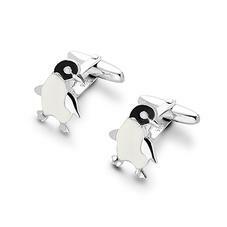 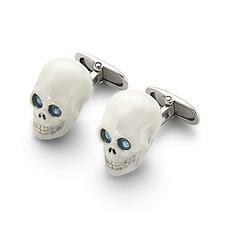 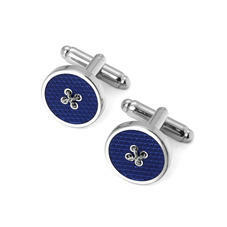 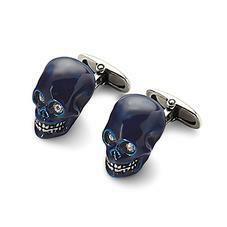 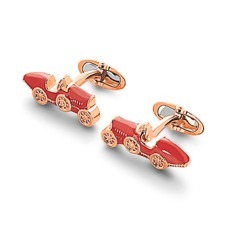 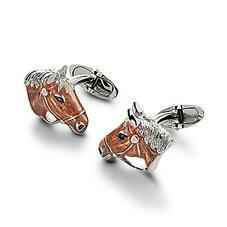 Ideal for a special occasion these cufflinks will define your shirt for an individual look. 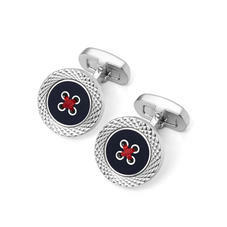 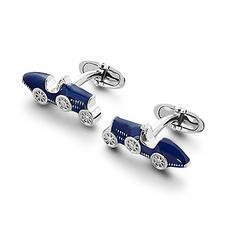 Our collection includes Sterling Silver Enamel Cufflinks, 22 carat Gold Plated Enamel Cufflinks and Swarovski Crystal Enamel Cufflinks, all hallmarked in London and each pair of Enamel Cufflinks will arrive in an exquisite Aspinal signature jewellery presentation box.